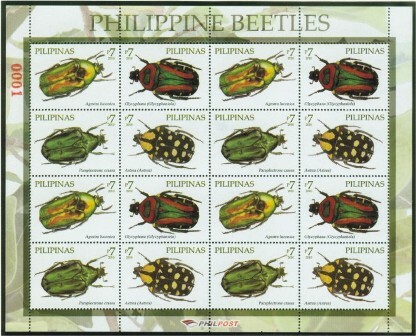 Beetles are insects of the order Coleoptera which contains more species than any other order in the animal kingdom, constituting about 25% of all known life-forms. 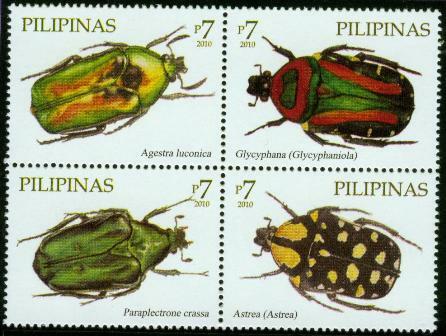 About 40% of all described insect species are beetles (about 400,000 species]), and new species are discovered frequently. Some estimates put the total number of species, described and un-described, at as high as 100 million, but 1 million is a more likely figure. 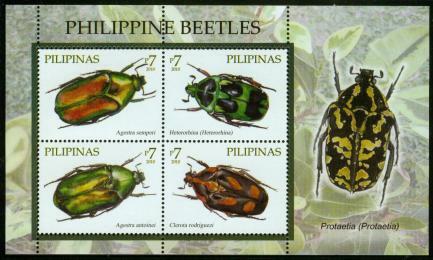 The largest taxonomic family, the Curculionidae (the weevils or snout beetles), also belongs to this order.